Professor McMillen has been invited to speak in international and national fora on the critical role of STEM in driving innovation and on the role of universities as national and regional catalysts of economic and social transition. 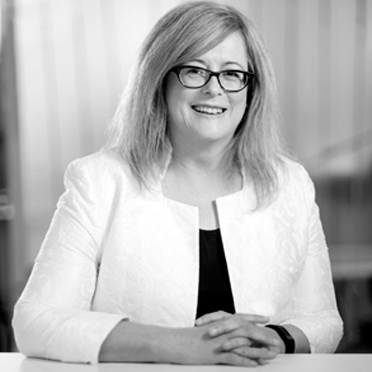 Throughout her career she has been committed to building collaborations between universities, government, industry and communities which deliver a positive impact on the economic, social and cultural health of Australia. She was honoured at the end of her term as Vice-Chancellor to be presented with the Key to the City of Newcastle by the Lord Mayor of Newcastle.